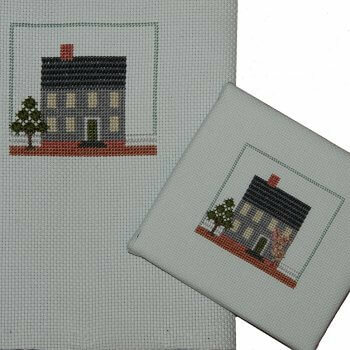 A creative approach to beginning embroidery using primarily cross-stitch with an introduction of other embroidery stitches. Discussion of design and color and ways to enhance your work. This is an exclusive NHA design.